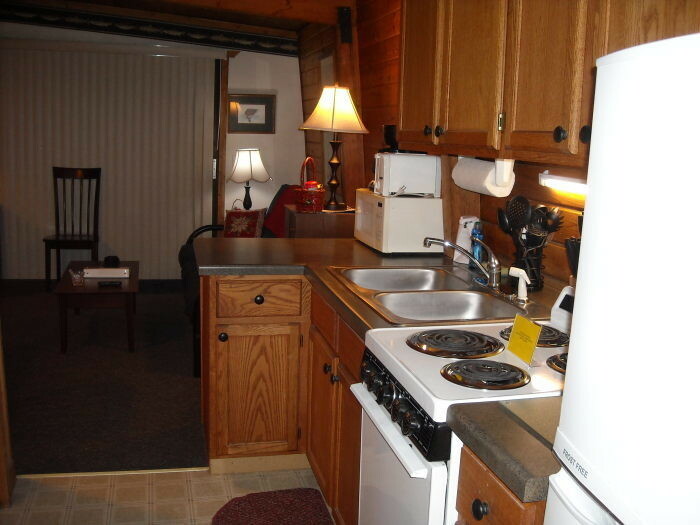 Our Windsong Lodging rental located near Ironwood and Bessemer MI, has four one-bedroom units. 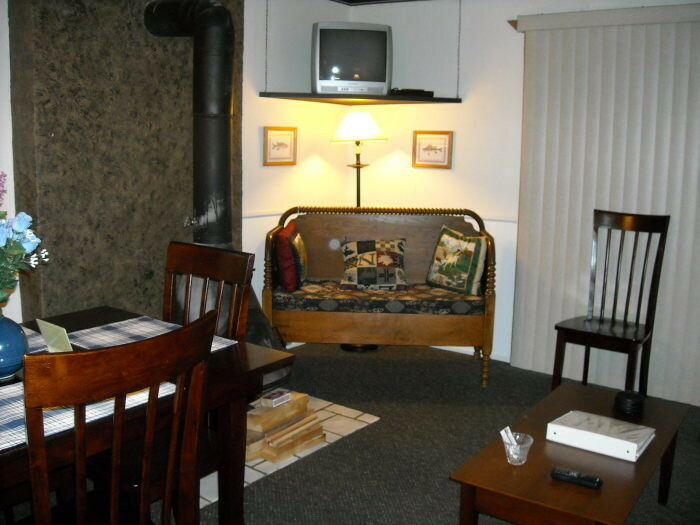 Each unit accommodates four to five persons at one low price, $85 weekdays and $135 weekends. 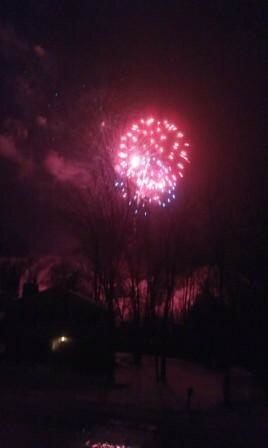 Units adjoin for larger groups.Come out and enjoy all the winter activities and then come back and enjoy our hot tub. 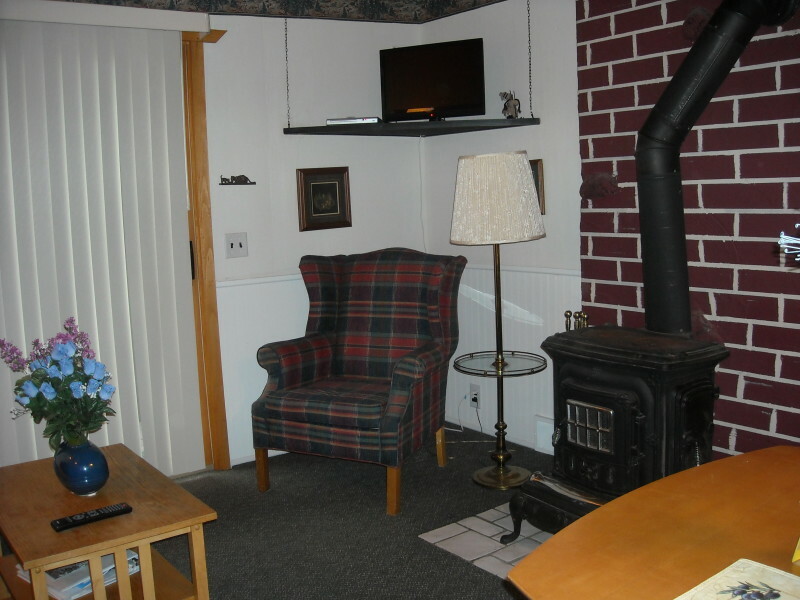 We offer free wi fi, real woodstoves in the living room, expanded cable T.V. and free shuttle to the Powderhorn ski lifts during the ski season. All kitchens have a full-size stove and refrigerator as well as complete dishes and cookware. All linens and towels are provided. Don't leave your furry family members at home. We are pet friendly. Stay two nights Sunday through Thursday and get a third night free! Stay three nights Sunday through Thursday and get a fourth night free! with two full bathrooms and kitchens for $250 per night Friday and Saturday. 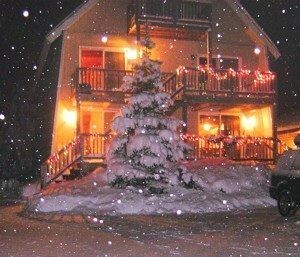 We are located two blocks from Big Powderhorn Mountain's main lifts and a short drive from Indianhead and Blackjack. Cross country skiing at Wolverine and ABR ski centers is available nearby. We connect to Snowmobile Trail Number 2 via Powderhorn Road.